There is already available a dedicated webpage http://epic-src.eu/workshop2018. The online registration will open in due time on the EPIC webpage, were all details, preliminary programme and practical information will be available soon. The preliminary programme is under preparation and it will be available soon on the EPIC webpage, but an important part of the workshop will be devoted to technology presentations from invited speakers. a short description of the proposed presentation. Please note that technology presentations should not last more than 15 minutes, including questions, and have to fit within the workshop scope. 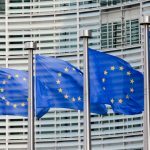 All material presented will be collected, made available on the epic website, and may be freely used for any other purpose of the EPIC project. 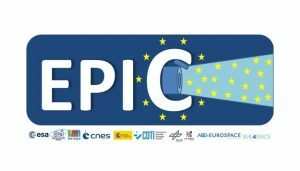 Proposals received will be reviewed and selected insofar as they comply with the scope of the workshop and the available time for invited speakers presentations, and invitations will be sent out to the selected ones by the EPIC PSA with further practical information by 1st July, and the preliminary programme publication will be done by the EPIC PSA by 15th July on the web (http://epic-src.eu/workshop2018). Book the dates on your agendas if you plan to participate!